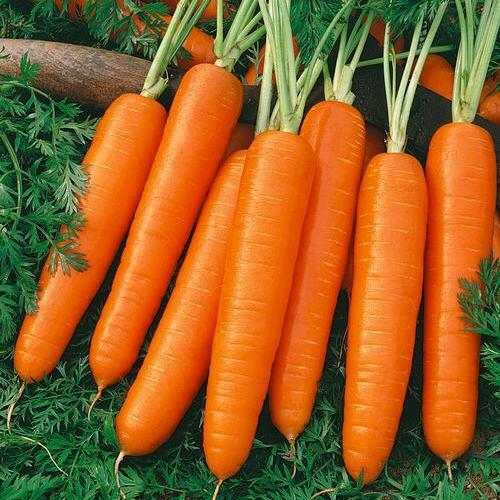 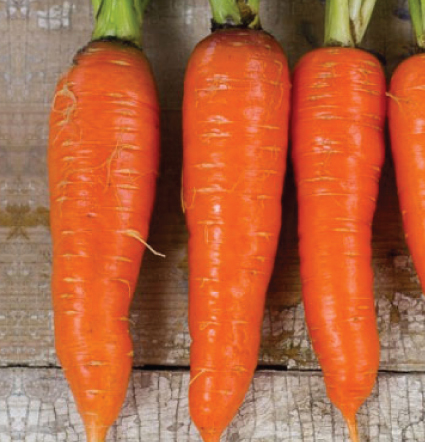 All health nuts should agree that delicious homegrown vegetables should be the key player in all juice blends! 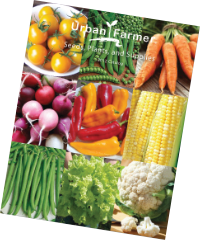 Vegetables have very little natural sugar and contain all the nutrients you need to improve your energy levels and keep you healthy. 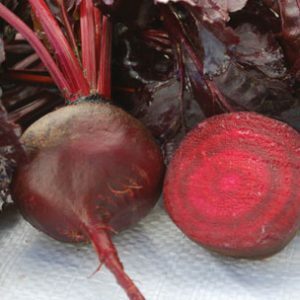 We have selected a list of tasty and nutrient-packed vegetables to give you the most out of your juices! 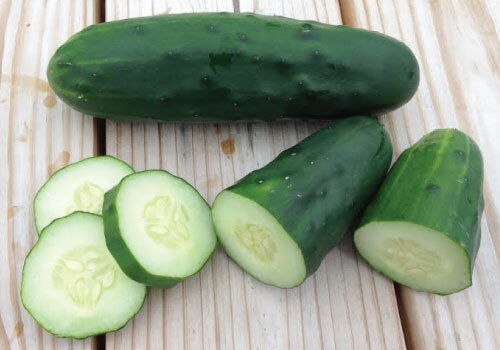 The compact Burpless Bush Slicer cucumber plant yields beautiful cucumbers that are perfect for slicing and fresh eating! 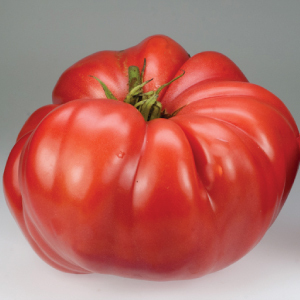 The German Giant Tomato is a giant potato leaf heirloom type of tomato with a rich, sweet flavor that is favored for being very juicy! 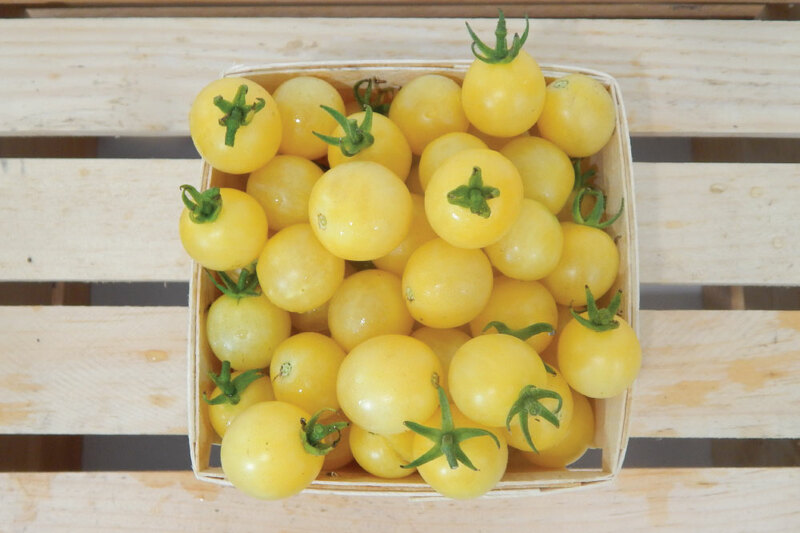 The Italian Ice Tomato is a small white to cream-yellow tomato variety with a sugary sweet flavor that is bursting with flavor! 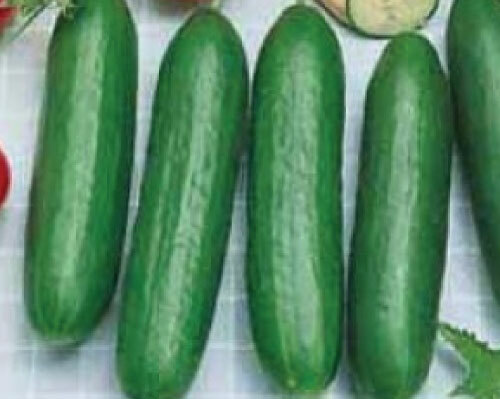 The Marketmore 76 cucumber is an excellent , late maturing open-pollinated slicer cucumber for its quality and yield potential. 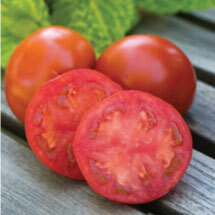 The improved Parks Whopper Tomato is one of the juiciest, best tasting tomatoes around and a must-have staple for home gardens! 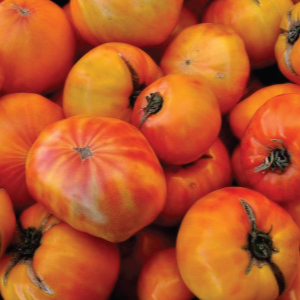 The Striped German Tomato is a beautiful large sliced variety with very attractive, brilliant and bright orange-marbled stripes! 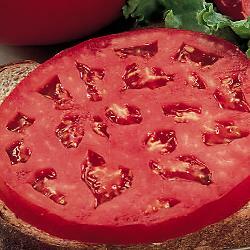 Since the Sweet Seedless Tomato does not store its sugars within its seeds, the sweetness is transferred to the flesh, making it extra tasty! 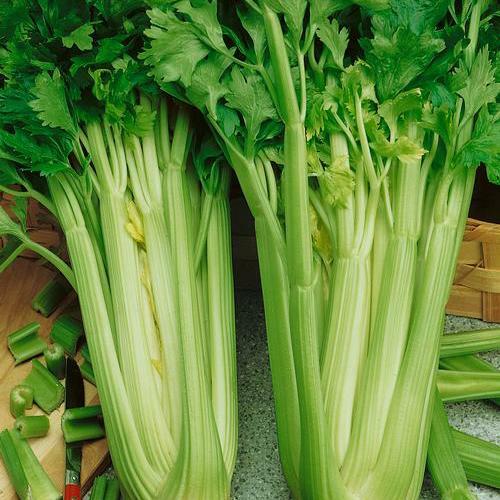 Tall Utah is very dependable celery variety for home gardeners and market growers alike, a favorite that is now available in organic!